The Ullian Realty Corporation specializes in commercial and industrial real estate brokerage, specifically in the Brevard County marketplace, and has played a vital role in hundreds of real estate transactions throughout Brevard County. 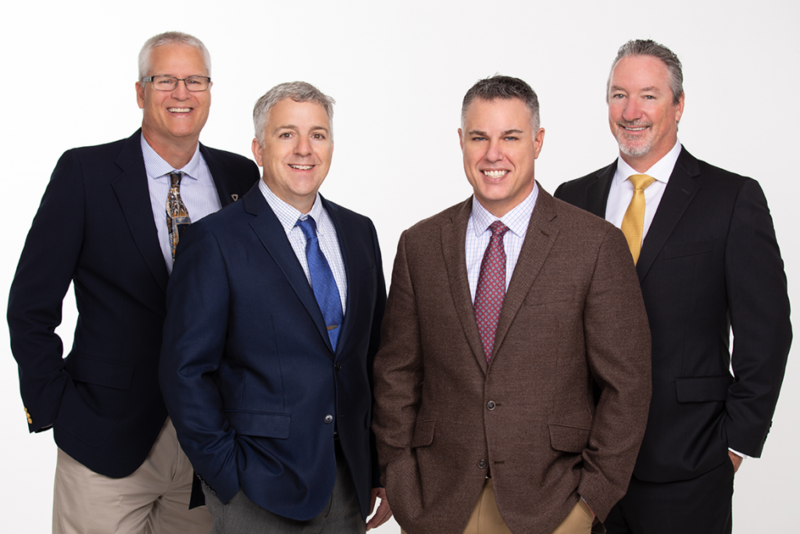 The Ullian team consists of Mike Ullian, president, CCIM, SIOR; Adam Rathbun, CCIM; Rob Solito; Bryan Ridgley; and Lyn Brown, executive assistant. After graduating from Stetson University and a short stint in professional baseball, Mike Ullian began his real estate career in 1985. Ullian is an active member of the Certified Commercial Investment Member (CCIM) and the Society of Industrial and Office Realtors (SIOR) for over 25 years, including serving as past president of the Florida Chapter of SIOR. Ullian specializes in office and industrial real estate brokerage and development. Adam Rathbun, also an active member of CCIM and Florida Commercial Brokers Network, has been one of the top commercial real estate brokers in Brevard County since 1993. Rathbun’s experience, knowledge and expertise includes property management, office, industrial, retail, land, self-storage and investment real estate brokerage. Since 2015 Rob Solito has specialized in assisting investors and small to mid-size businesses locate office commercial and retail properties. Prior to joining Ullian Realty, Solito completed numerous real estate transactions for his own investment company, served on non-profit boards, and managed various businesses. A Brevard County native, since 2003 Bryan Ridgley has specialized exclusively in commercial and industrial real estate brokerage and development. Ridgley’s areas of expertise include sales and leasing of retail, industrial, office properties and development management from start to finish. The Ullian Realty team has the skills and knowledge to help you navigate a successful transaction. Contact them today for a free consultation.